Reveal what is really important. Reveal the character! Meet people, new friends and love, first even without seeing each other's face. 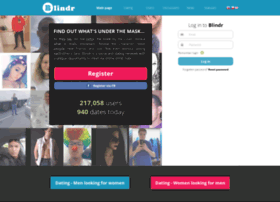 Try Blindr.